WE are pleased to announce that Tom’s new book, “NEVER A WALK TOO FAR” is now available. Tom has written 5 previous artifact books, most of which are out of print now. This book is full color, 8.5” by 11” format with many pictures of artifacts and stories about life and artifact hunting. 250 pages. January 2019. 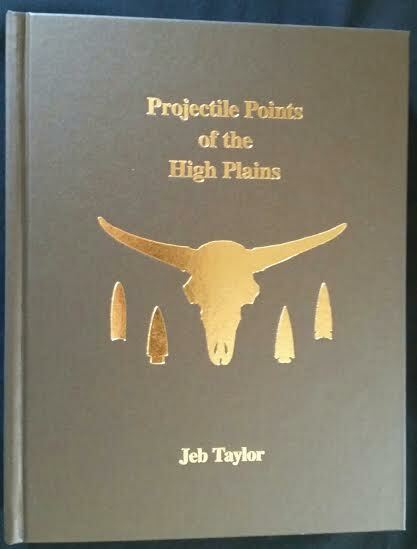 We still have some copies of Jeb Taylor's Projectile Points of the High Plains available. The price is still $125. If you check on Amazon used books, or other sources, this book is listed for hundreds of dollars. We have "new" stock. Thanks to all you who have purchased books. If you're still in the market for a first edition, new book, let us know. Supply is running low. As of January 2019 we have added a number of nice pieces to the “Shop” Page. These include a KRF Eccentric, An Alberta Cache, along with several large Clovis casts. Please check out our “Shop” page for more information. Thanks! February 2019: We are building our “Q” for making molds and subsequently making casts. If you have a point that you would be interested in having cast, please let us know as soon as possible so that we can get it into the “Q”. We treat your artifacts with great care and we believe that you’ll be pleased with the product you receive. Our prices are very reasonable and we strive to match no only primary colors but subtle hues as well. 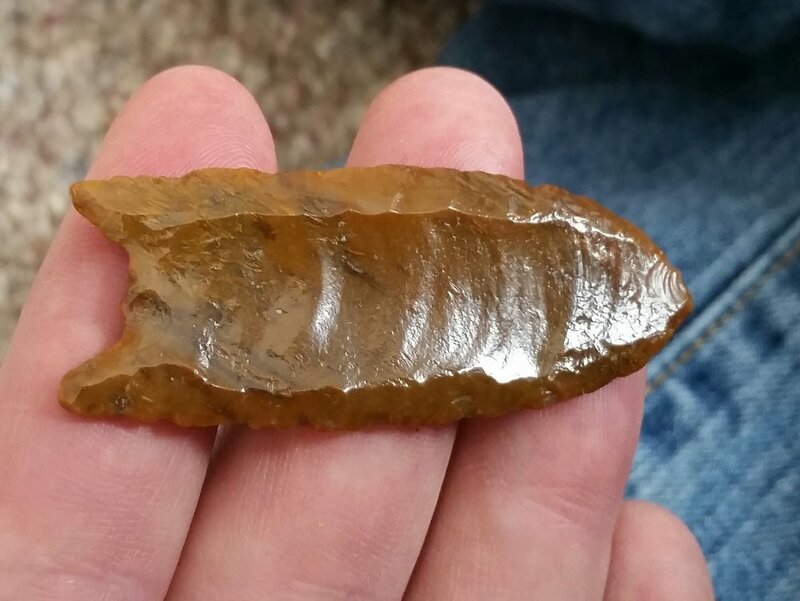 You can send a picture of a point you’d like cast to us a mammothrun@gmail.com and we will give you a price on casting your artifact. 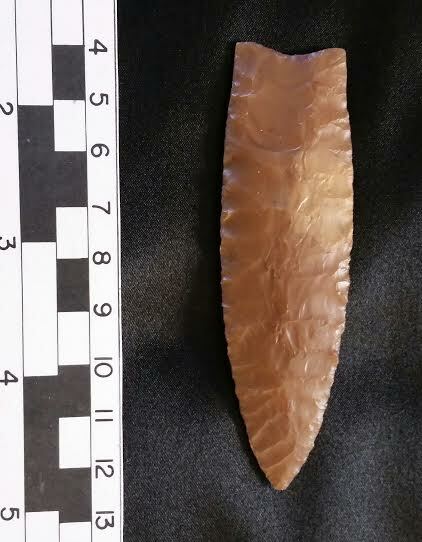 We have cast a number of artifacts from the Shifting Sands Site (Texas) that Richard Rose has been collecting for 35 years. 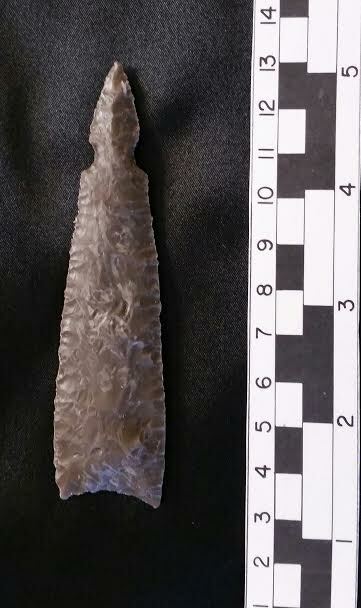 Over 1200 artifacts have been recovered. We cast an assemblage that includes many examples of Folsom/Midland tools and projectile points including: ultrathin knife; radial break tool, uniface tool; uniface tool (that was broken and rechipped); graver;miniature point; pseudo-fluted Folsom; Folsom that was broken, retipped and rebased "upside down"; Midland point; Folsom point; scraper; point fragment that is Folsom on one side and Midland on the other; channel flakes that refit to Folsom preform. This assemblage is for sale as a group. Also, we will be including with each purchase of a set, a 30 page report written by Richard Rose (2011) on the Shifting Sands site.